The ratio is probably pretty even. Well, that’s where Alison Green comes in. During her years managing a non-profit, she noticed employee after employee wanting more – a raise, increased responsibility, a new role – without knowing how to ask for it. Inspired, she started a blog called “Ask a Manager,” where readers could write in and ask for workplace advice. 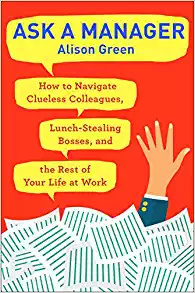 Green’s new book, “Ask a Manager: How to Navigate Clueless Colleagues, Lunch-Stealing Bosses, and the Rest of Your Life at Work,” consolidates some of the most popular, pressing lessons she has uncovered on her blog. Written as a series of 200 hypothetical conversations, the book provides guidelines for how to handle difficult interpersonal and professional situations with your superiors and coworkers. 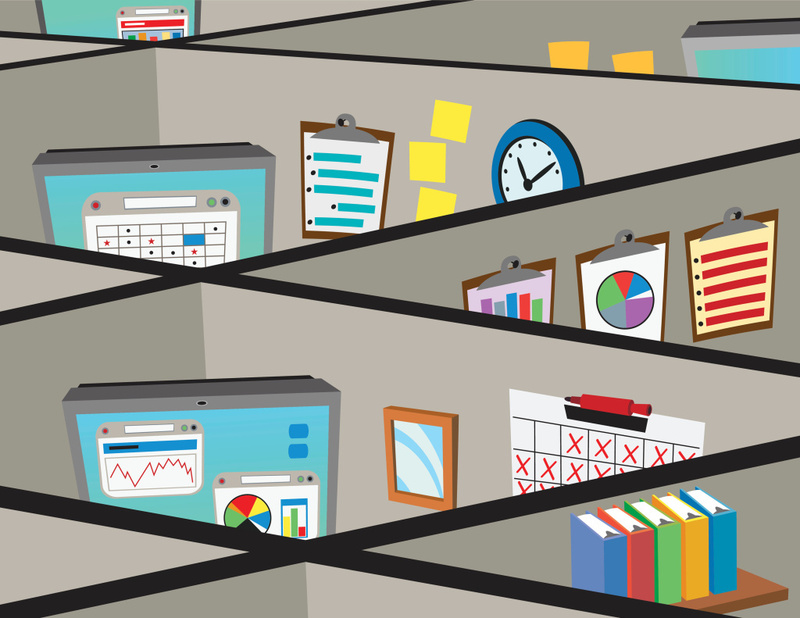 Larry sits down with the author to discuss what she’s learned during her years of giving advice, and welcomes any questions you may have regarding your own workplace conundrums.